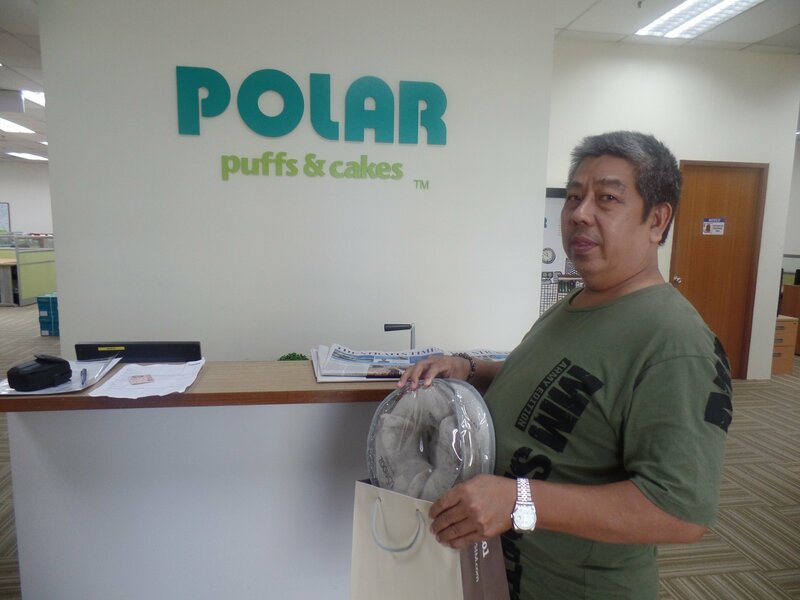 Polar uses quality butter to bake pastries! 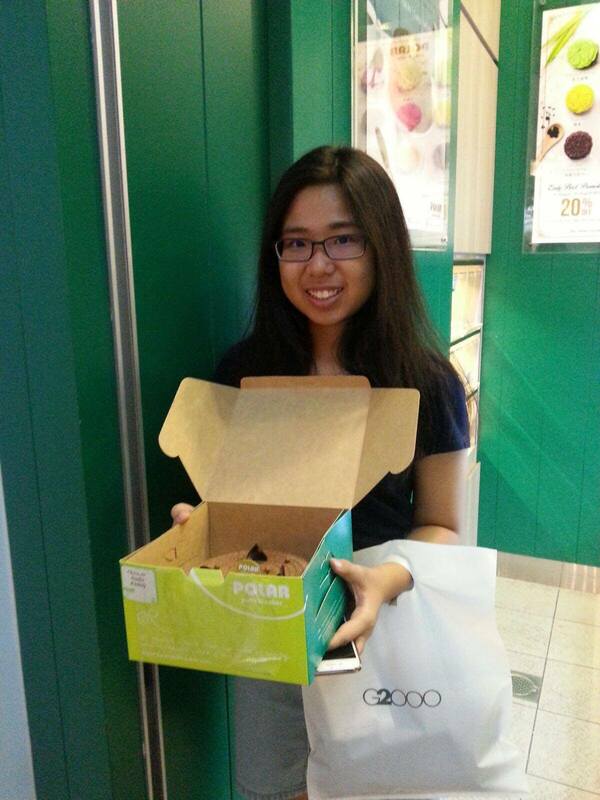 These are some of the lucky contestants who won OSIM prizes! 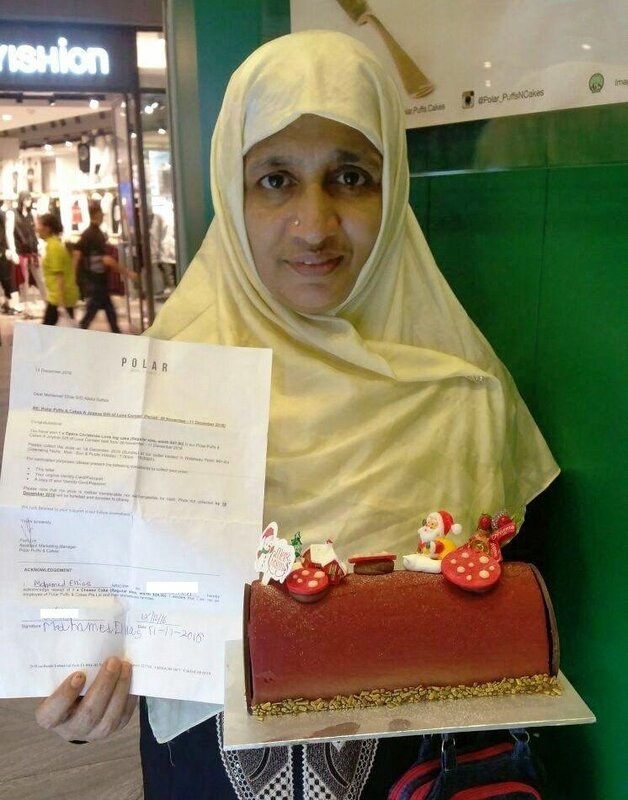 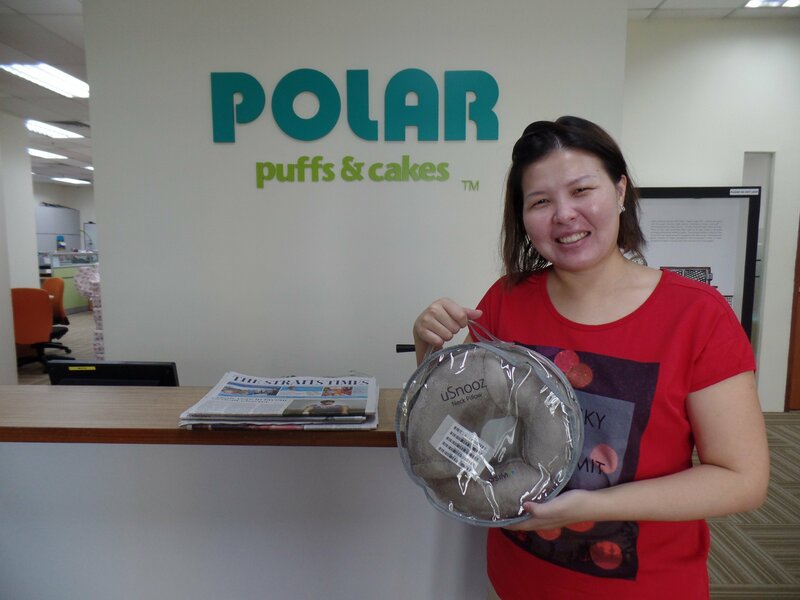 This lucky contestant who has won a Opera Christmas Love log cake for our Christmas Facebook contest. 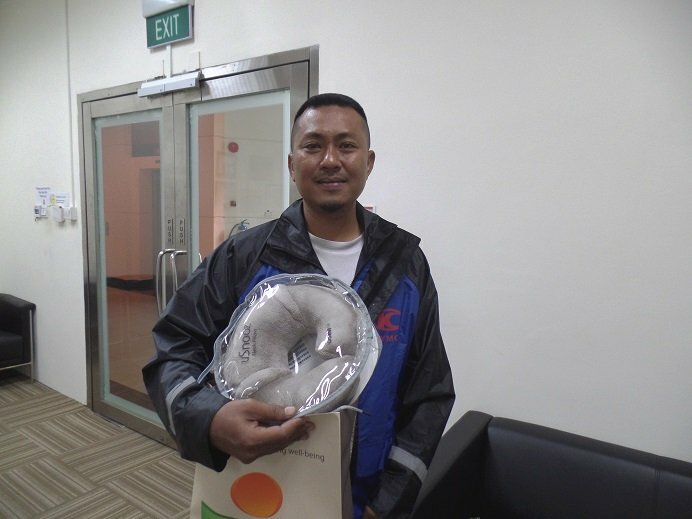 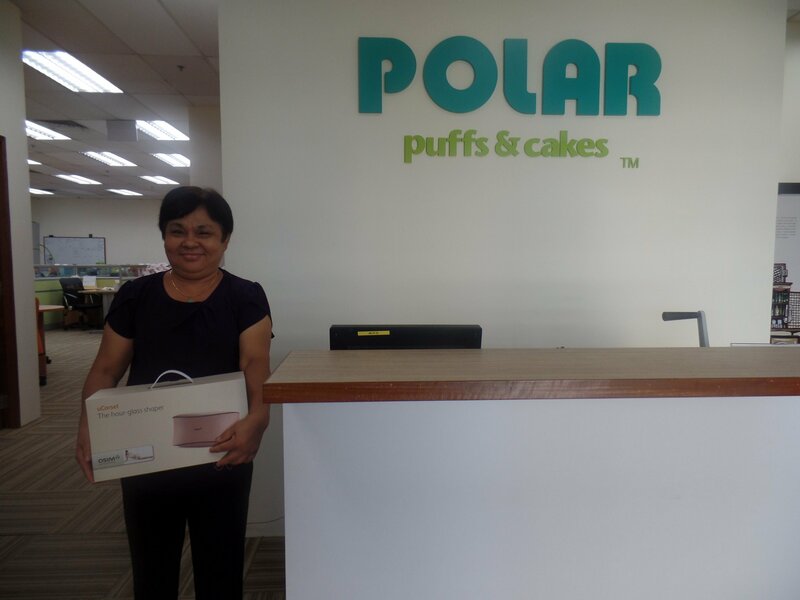 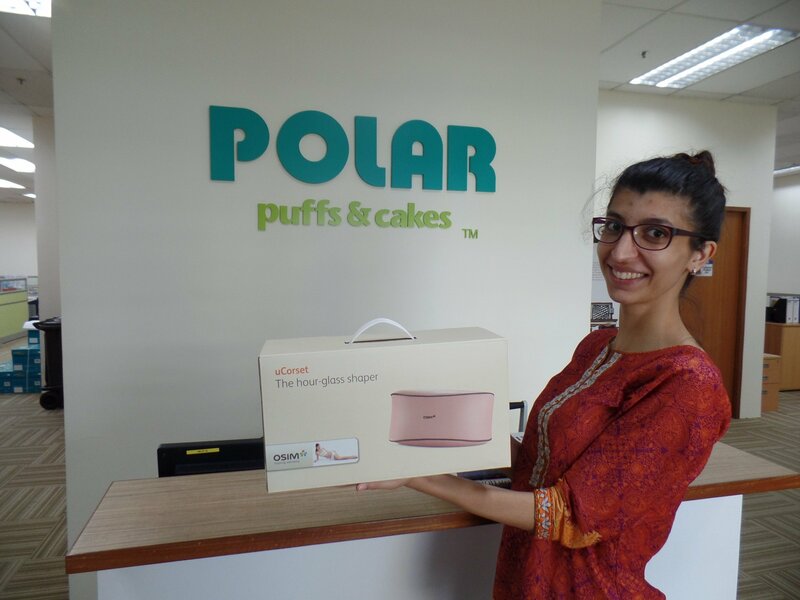 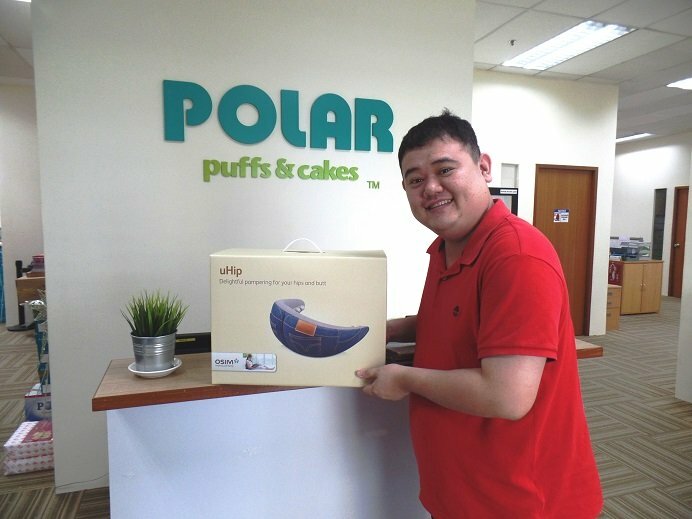 Two lucky winners who have won a set of Polar products. 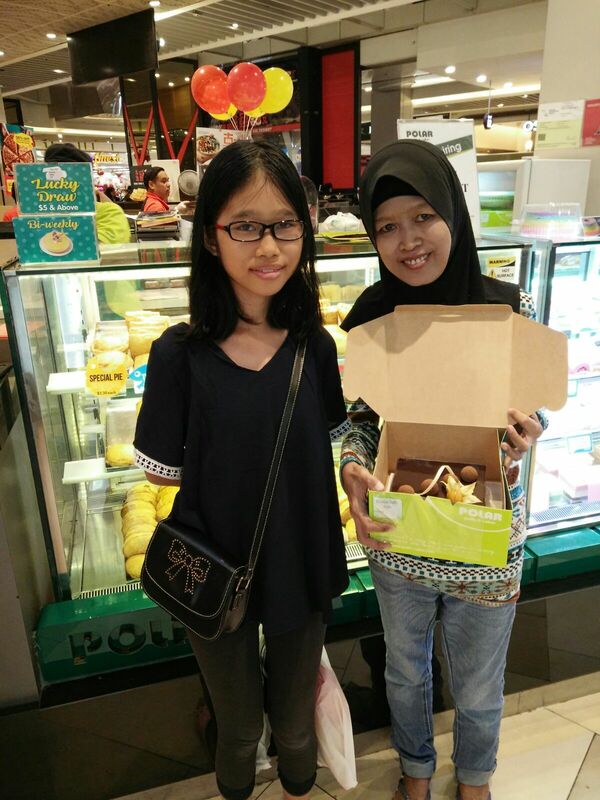 Congratulations to the winners who had won a regular size Cheese Cake worth $29. 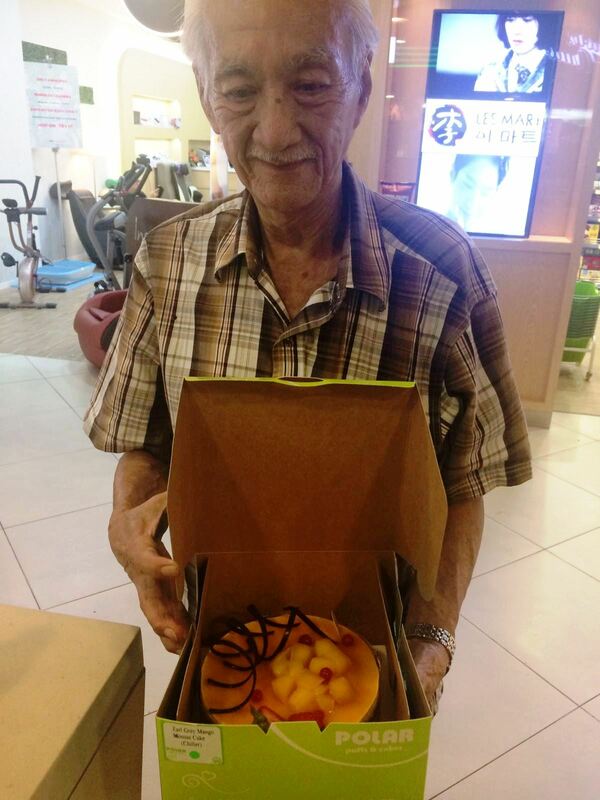 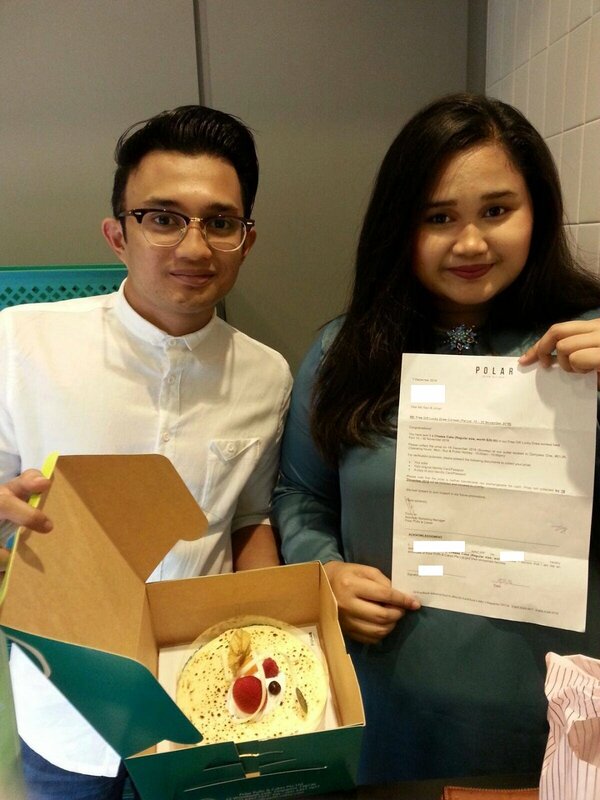 Congratulations to the winners who had won a regular size Earl Grey Mango Mousse Cake worth $33.80. 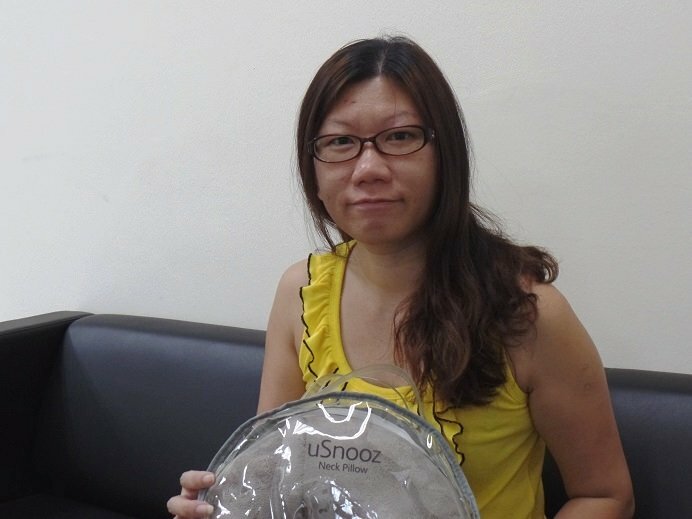 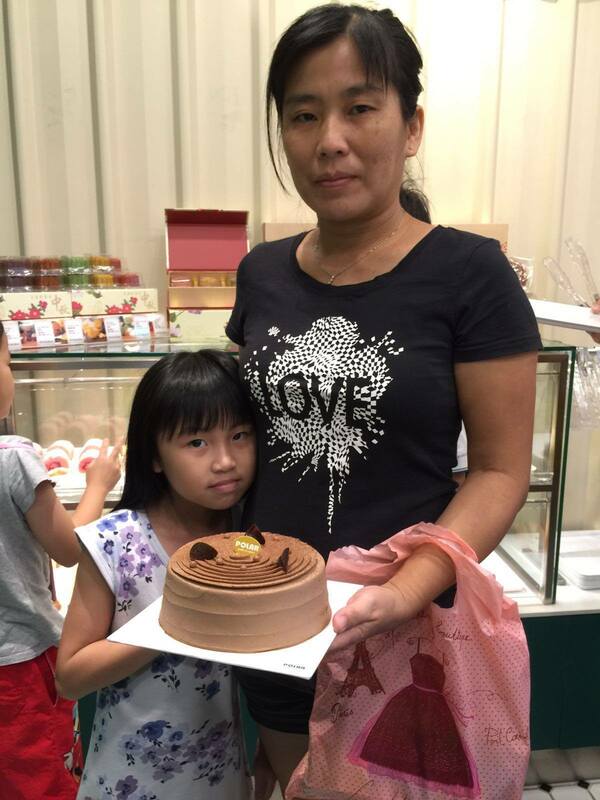 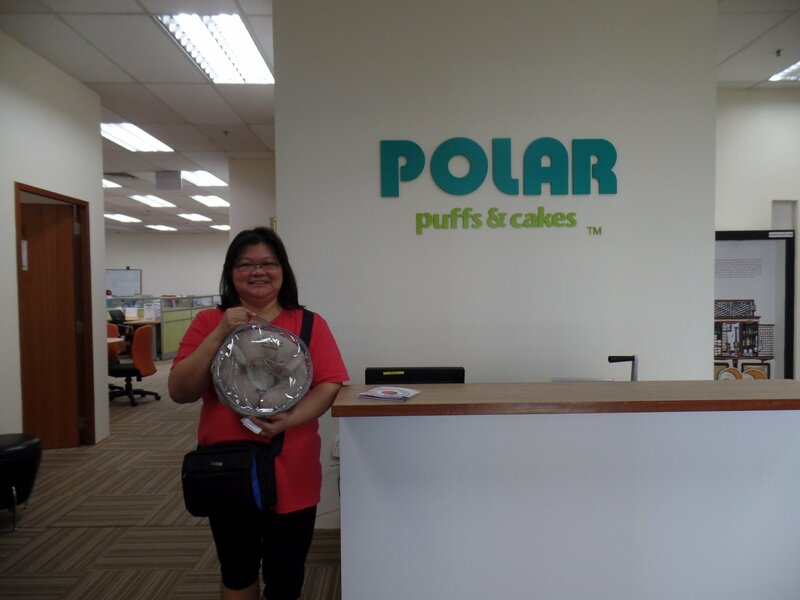 Congratulations to the winners who had won a regular size Chocolate Soufflé Cake worth $28. 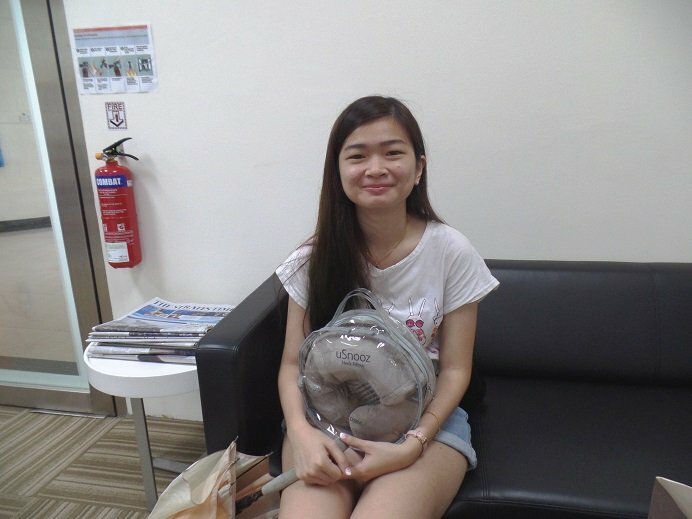 Here's some of our winners who have won Osim prizes! 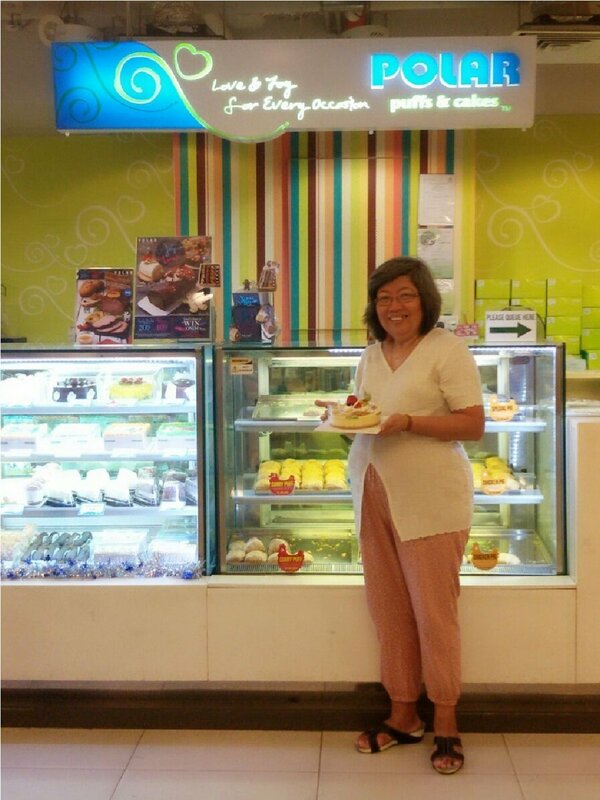 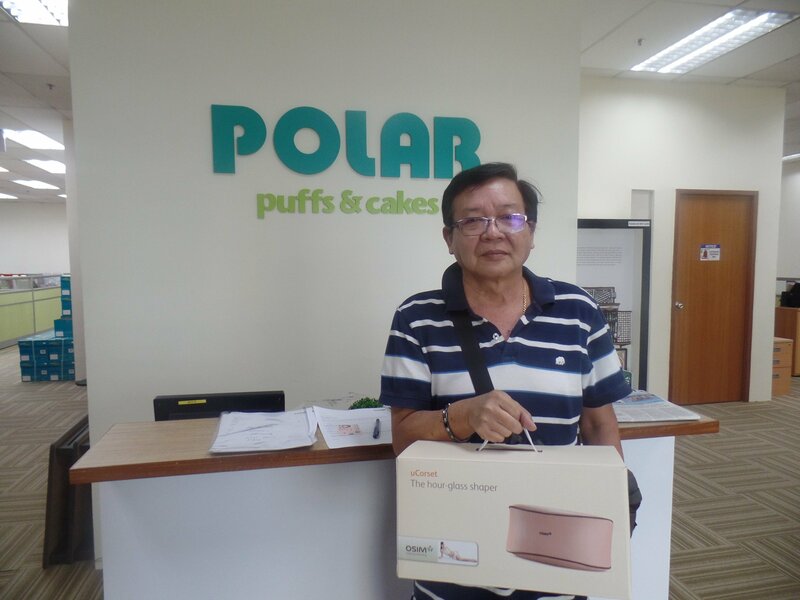 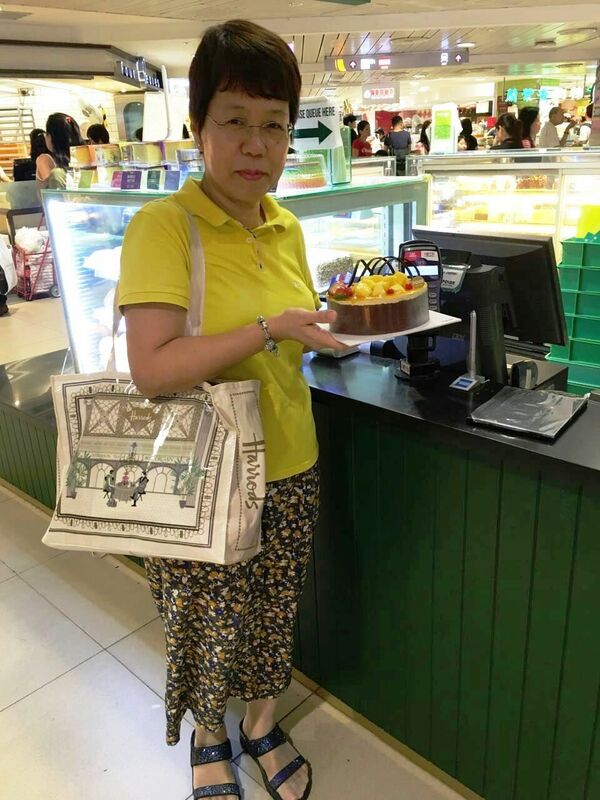 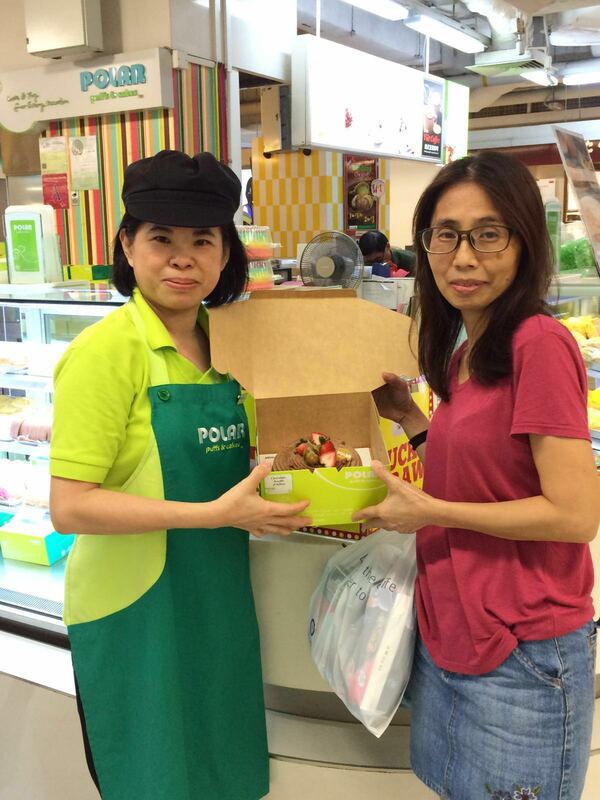 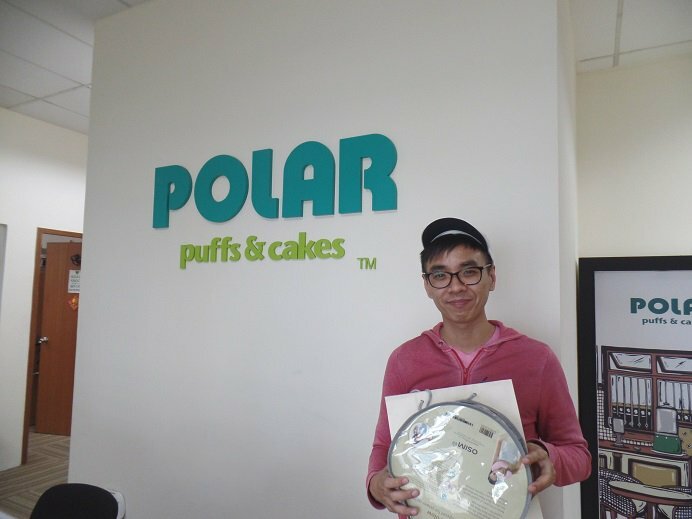 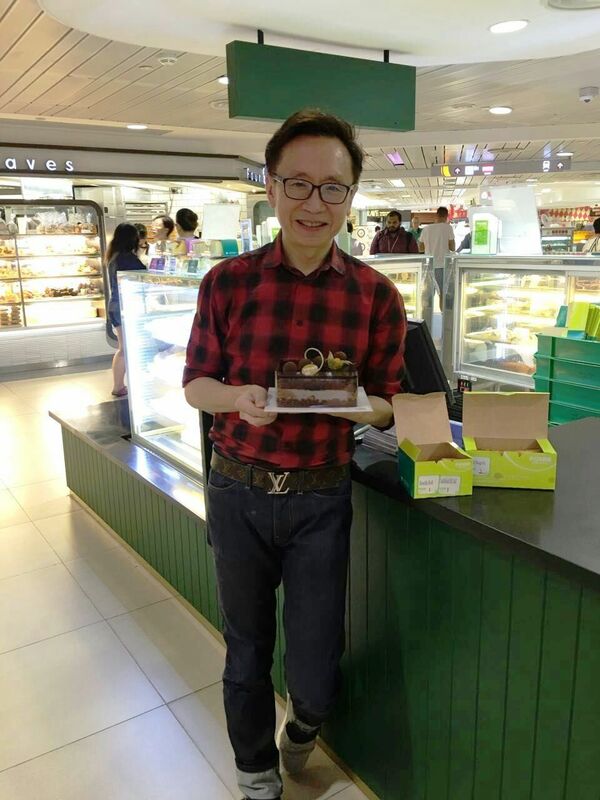 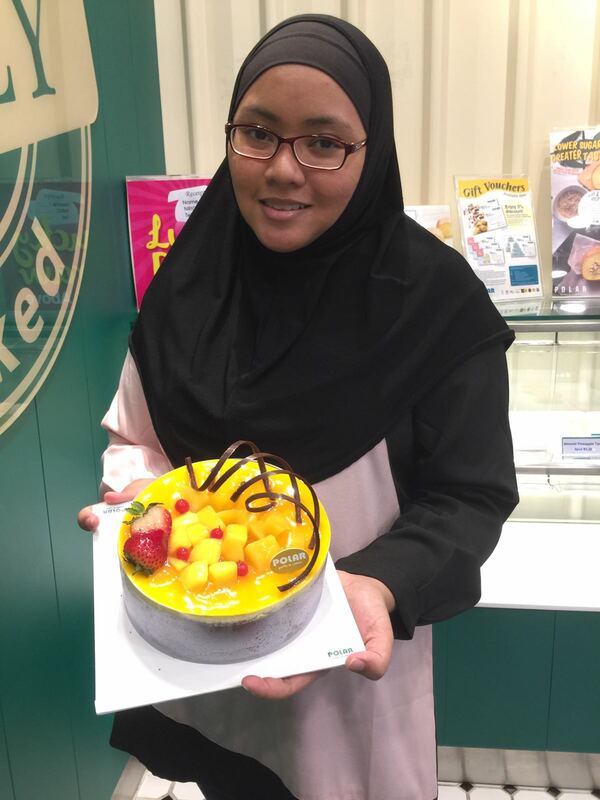 Polar Puffs & Cakes appoints Tosh Zhang as its brand ambassador. 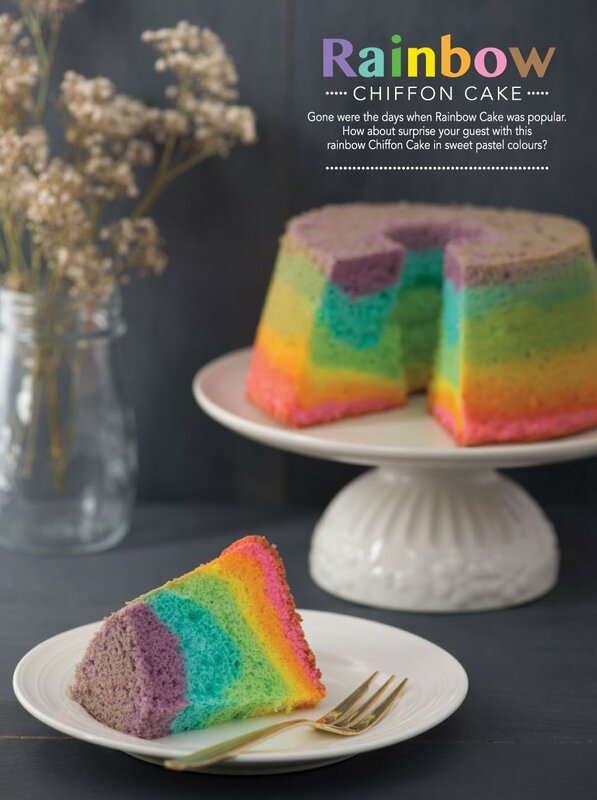 Our Rainbow Chiffon Cake is featured in Straits Times Food Trending! 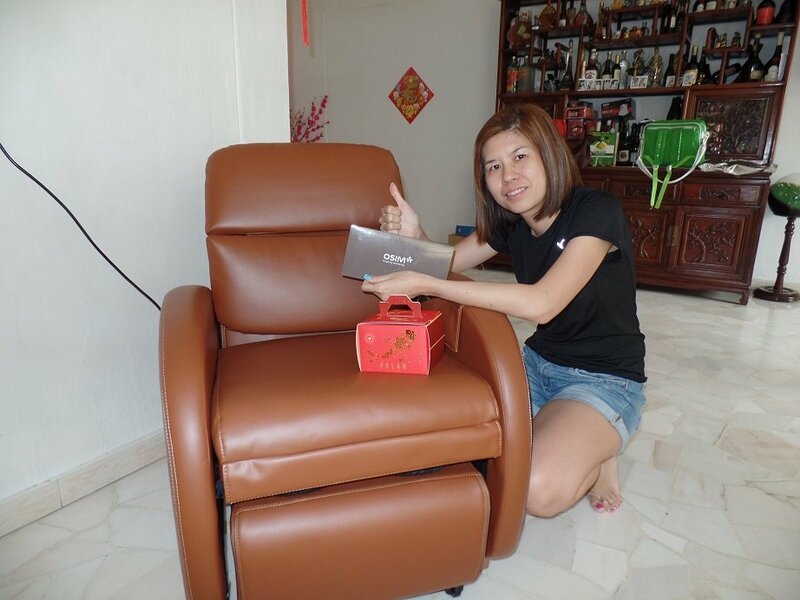 Congratulations to the winner who has won an OSIM uDiva Classic Massage Chair worth $2,599! 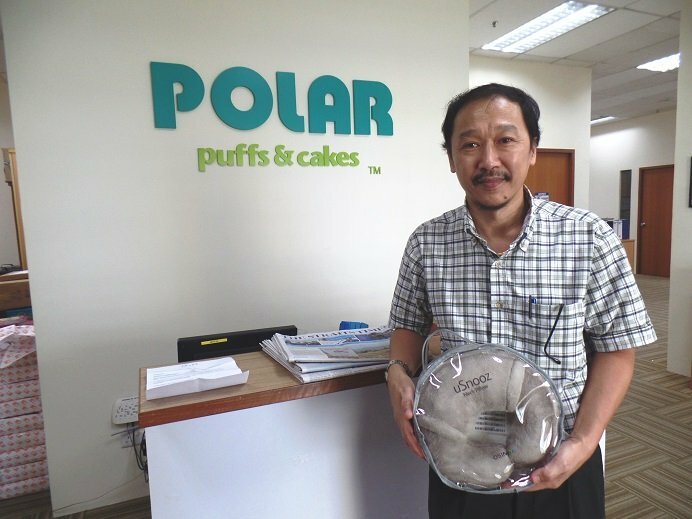 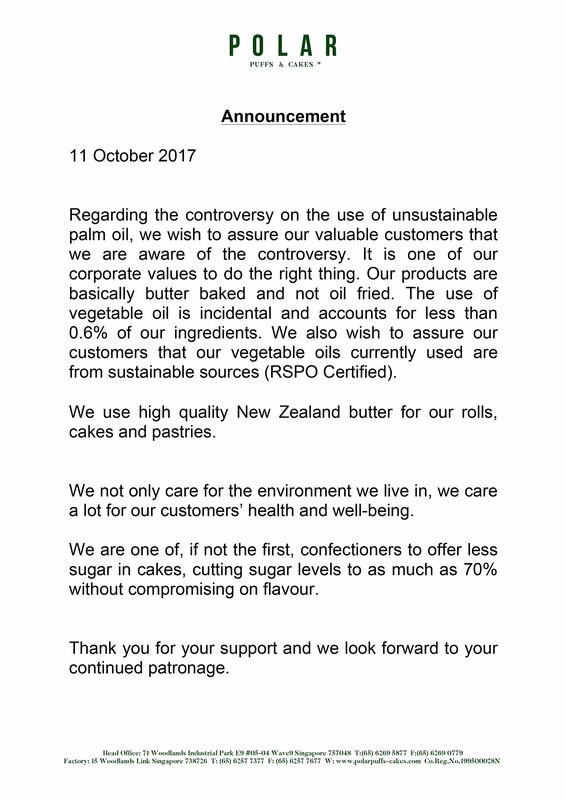 Polar Puffs & Cakes was voted as No. 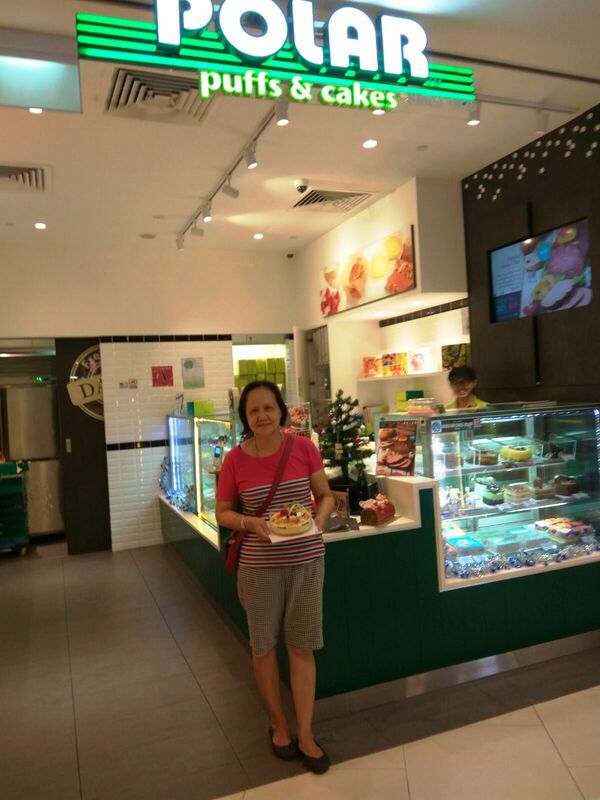 1 Curry Puff in Singapore. 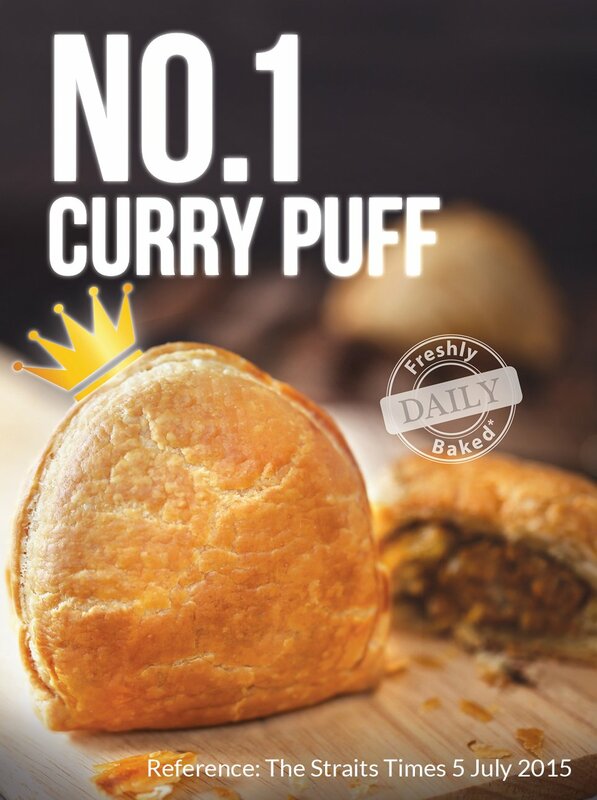 Our Signature product, Curry Puff was voted as the No. 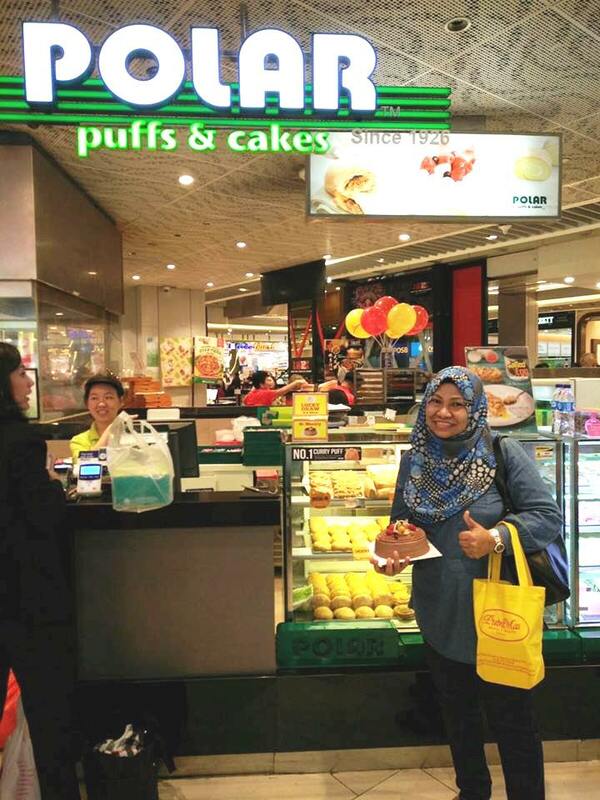 1 Curry Puff in Singapore through blind tasting sessions organized by The Straits Times in 2015.